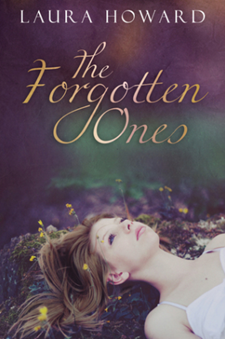 The Forgotten Ones is told from the point of view of Allison, who is in her early twenties and is very responsible for her age. Her only goal in life is to take care of her schizophrenic mother, so is she going to college to get a degree. Because of this goal, she has tried to resist her feelings for Ethan, thinking that she can’t fit him into her plans. Ethan doesn’t accept this and, although he’s a ladies’ man, he continues to woo her. Suddenly, things begin to happen in Allison’s life. She’s been having strange dreams every night and then, one day, her father shows up on their doorstep claiming that this was his first chance to come. Things just get stranger and stranger after he appears, but Allison has to admit that now a lot of unanswered questions have been answered, that his explanation fits. I liked most of the human characters in The Forgotten Ones, Ethan is sure of himself, except when it comes to Allison, but he knows what he wants and is persistent. Allison’s grandparents are so sweet and supportive and they’re obviously devoted to their family. Her cousin, Nicole, is also Allison’s best friend and always has her best interests at heart. Allison has a good heart but she frustrated me when she refused to allow herself to show her feelings for Ethan. The Forgotten Ones is a good fantasy and I think both adults and young adults would like it. There was a cliffhanger ending but I’m getting ready to read the next book in the series, thankfully. 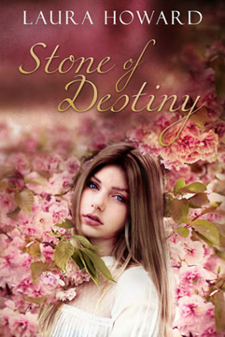 Stone of Destiny is the second book in the Danaan Trilogy and it starts where The Forgotten Ones left off. Allison finally allows herself to show her love for Ethan and, eventually, he ends up learning about everything that has been going on. He vows to help Allison and to go where she goes to help, despite her protests (what a man!). Stone of Destiny has more action and romance than the first book. Even though it was difficult for Allison to know who to trust, I liked how she, Liam, and his friends worked together to try to stop Aoife. Many of the fairy names are difficult to pronounce but there is a key to the names at the beginning of the book that helps. It was in the back of the first book, too, but it was at the end so I didn’t realize it was there until I was done with the book. Putting it at the beginning was an excellent idea! Stone of Destiny had a couple twists and another cliffhanger ending. Again, thankfully, I have the next book in the trilogy to start reading immediately. The time has come. Allison’s quest to save her mother from Aoife’s wicked enchantment will test everything she believes in. Who is trustworthy in the land of the Fair Folk, the Tuatha de Danaan? 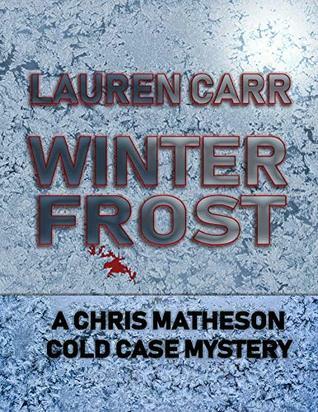 It’s up to Allison, along with her host of allies, to unravel the truth. Journey along and discover the power of family, love and duty as Allison faces the most difficult trial of her life. A Place Beyond starts where Stone of Destiny left off. 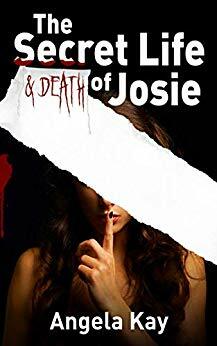 Aoife is still a threat to Allison and her family and Allison knows that something has to be done about the evil Aoife before someone is hurt or killled. The romance between Ethan and Allison has fully blossomed and they’re both happy with that part of their life. Ethan’s support helps Allison through the heartache she endures. 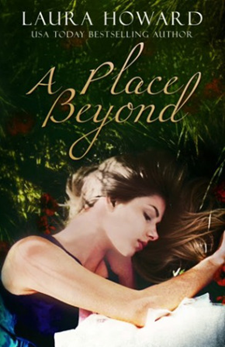 A Place Beyond is suspenseful, full of some interesting twists, and will tug at your heartstrings. It had a good, but not perfect, ending.